With absolutely stunning golf course views, this immaculately maintained Arthur Rutenberg home is conveniently located in the fabulous Laurel Oak Estates. Situated on almost 1/2 an acre this home boasts 4 bedrooms/3 baths with a large open floor plan that allows for fun family gatherings. The master suite is in a separate wing of the home with his and her walk in closets including a newer LG upright washer and dryer. The spacious master bath has such upgrades as gorgeous granite and artful double vanities. The gourmet kitchen includes a Subzero refrigerator, Jen-Air cooktop and microwave, never used Whirlpool oven and lightly used dishwasher. The updates and upgrades on this home are endless including a NEW TILE ROOF, BRAND NEW HOT WATER HEATER, NEW LANAI SCREENING, FRESHLY PAINTED INTERIOR AND RENOVATED KITCHEN AND BATHS. Laurel Oak has a 24-hour manned guard gate, 2 championship golf courses, 12 hard-tru tennis courts, a jr olympic sized heated pool and a 45,000 sq/ft clubhouse with an active social calendar. The best part, memberships are optional and available. If you join the club, there is a reciprocal with the Bird Key Yacht Club. Close to downtown Sarasota, hospitals, airports, shopping and world renowned beaches….life just doesn’t get any better than this. 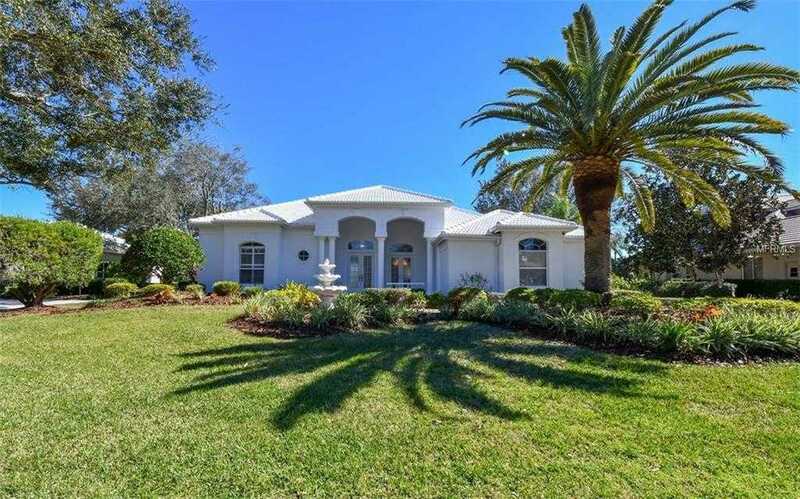 I would like to schedule a showing appointment for this property: MLS# A4427162 – $685,000 – 3285 Charles Macdonald Dr, Sarasota, FL 34240.